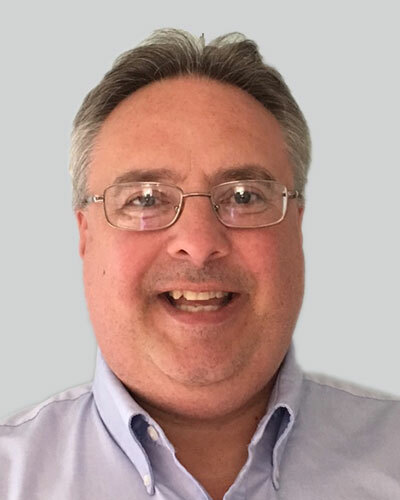 Dan Bruchwalski, RPh, is a senior health information and services consultant specializing in business process analysis, systems functionality definition, and pharmacy systems implementations. Dan has led numerous initiatives to create, implement and enhance pharmacy systems for a variety of pharmacies including retail chain, independent, outpatient, specialty, long term care and mail order. He has over 20 years’ experience in systems implementation, training, software product management, project management and pharmacy operations. Dan is currently providing Point-of-Care Partners’ clients with a comprehensive view of pharmacy systems in practice. He combines his intimate knowledge of pharmacy systems and health IT-enabled workflow with his training as a registered pharmacist to enable pharmacies to develop and deploy systems that achieve operational, clinical and regulatory requirements. Dan regularly works with chain drug stores, long term care providers, healthcare systems vendors and other entities on multi-faceted development, strategic and business process projects. Dan previously led teams of product managers and implementation specialists as Vice President of Product Management and Vice President of Implementation at Per Se Technologies and McKesson Pharmacy Systems respectively. He has been an active member of NCPDP for over 23 years and served as co-chair of the Electronic Prescribing Work Group for five of those years. In his early career Dan managed several pharmacies. He is a graduate of Duquesne University.